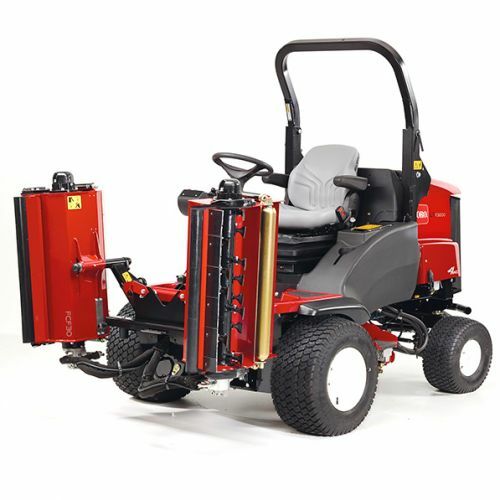 The LT-F3000 maintains areas that are cut as little as four times per season (six week cycles) and delivers a superior after-cut in these conditions compared with either reel or rotary mowers. 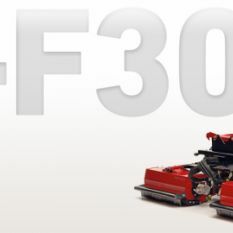 The LT-F3000 is better suited than rotary or reels across a broad spectrum of applications. Reduced ‘blow-out’ of debris on narrow areas compared to rotary decks. The robust design and impressive durability ensure it is a machine you can always rely on. Easy to clean, maintain and service, offering greater ground contour following and simple operation, the LT-F3000 can be used in all groundscare environments. Parklands, playing fields, roadside verges, housing estates and schools are just some of the areas it can tackle. If you need to increase productivity, work within budget constraints and retain high-levels of versatility, the LT-F3000 is now the only serious choice.